Most people start paying attention to their ageing skin when they look in the mirror and discover drooping, wrinkling, dryness and creasing. By the age of thirty most, people start developing lines on their face. It is a known fact that an unhealthy lifestyle and stress can add three to five years to the look of your skin. 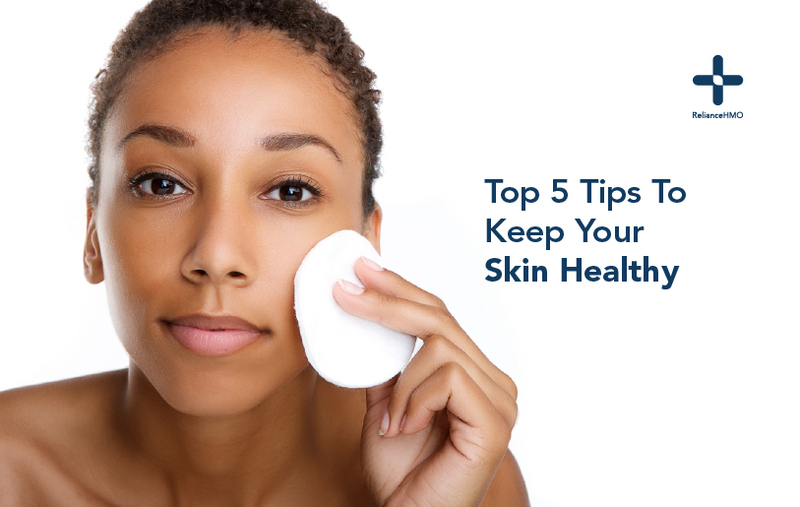 A healthy skin is an essential part of a healthy person. People with healthy skin, adopt a healthy lifestyle that protects the skin from inside and outside. Ensuring your meals are adequate in essential vitamins and mineral the body needs to maintain skin elasticity and rejuvenation. Foods rich in Vitamin B3 reduce skin redness and hydrates the skin. Vitamin A and Omega 3 fatty acids help reduce wrinkles, Vitamin E causes your skin to glow by retaining moisture and silica helps the skin maintain elasticity. Exercising increases blood flow to the skin, this helps in eliminating toxins that may build up below the skin’s surface. Dermatologists believe free radical are some of the causes of accelerated aging, cancer, and other health problems. Besides nutrition, exercising is a sure way of eliminating these toxins. Smoking and binge drinking causes significant damage to the skin. Smoking damages the skin by reducing collagen, this leads to wrinkles. Alcohol, on the other hand, causes dehydration. Smoking and binge drinking makes some people look fatigued and older than they should be. Staying hydrated is one of the easiest ways to maintain a glowing skin. Drinking water helps your body get rid of toxins and keeping the cells oxygenated. Always keep a water bottle near by if you are engaged in outdoor activities. Try to drink at least 2 – 2.5 litres of water every day. Avoid using skin care products that contain alcohol (this further dries the skin). Instead, use products that are natural and free of harsh chemicals. Coconut oil can be used as a moisturizer and apple cider vinegar can be diluted with water and used as a balancing toner.